Sharks, wolves, and bears, oh my! Sharks, wolves, bears, moose, deer–John Benson has traveled the country as a wildlife biologist. Dr. Benson is an assistant professor in the School of Natural Resources at the University of Nebraska-Lincoln. 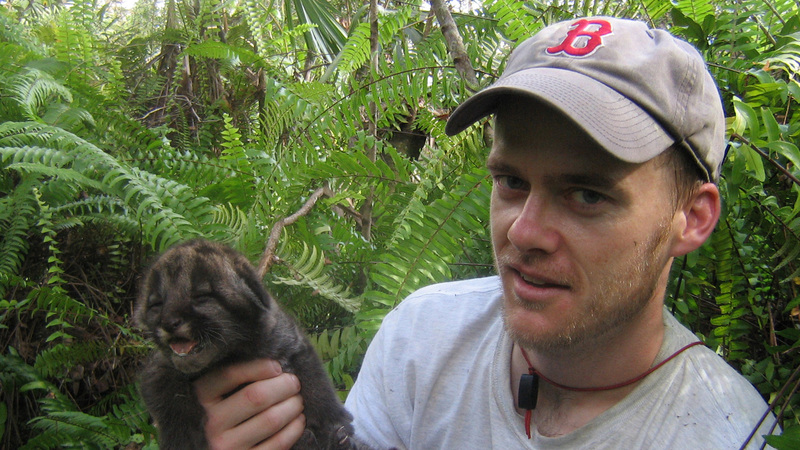 His current projects include studying mule deer in Nebraska and mountain lions in the greater Los Angeles area.